Vacherin Mont D’Or Cheese Season is upon us! 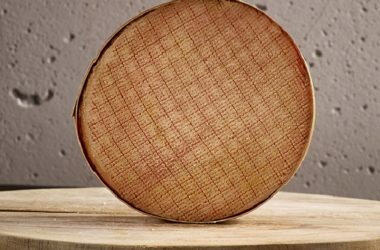 On September 22nd 2018, in the Swiss village of Les Charbonnières in Canton Vaud, in the foothills of the Jura Mountains, Vacherin Mont D’Or AOC cheese is to be officially released back on to the international market. Les Charbonnières hosts the traditional annual Vacherin Mont d’Or fair including a farmers’ market, descent of the herds, Alphorns, bell-ringers, country music and the finale: the presentation of the ‘Vacherin Mont d’Or 2018’. The cheese is available throughout the winter until April. According to Pascal Monneron, the head of the Vacherin Mont D’Or association, about 70 tons are exported to France, UK and other parts of Europe but also further afield to Japan, with five tons going to Canada and the US. That sounds a lot but if you consider that as 150,000 individual 500g boxes across the whole planet, that’s not much to go round, so make sure you can get yours while you can! 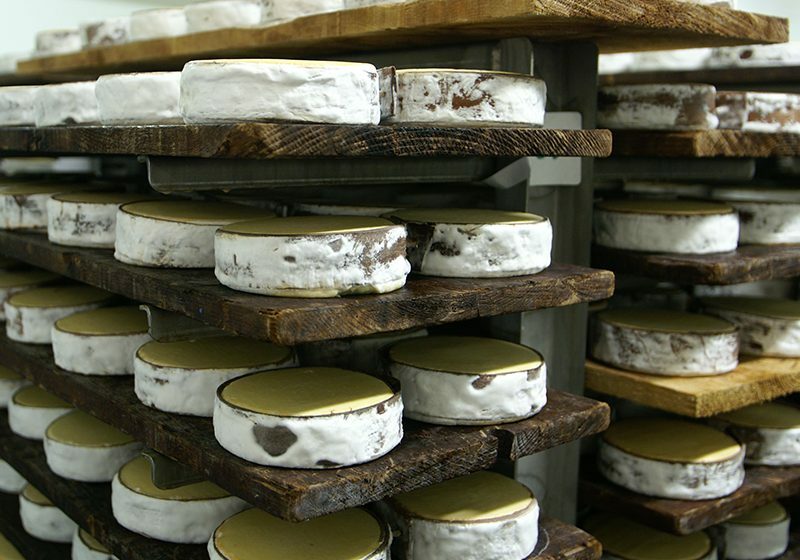 Vacherin Mont D’Or received its AOC certification in 2003 to protect its provenance. 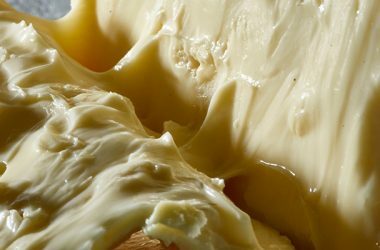 About half of the total thirteen producers and finishers are located in Les Charbonnières and its surrounding villages so it is here that the “Fête du Vacherin Mont D’Or AOC” is celebrated every year in the main square. 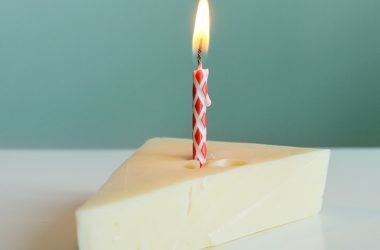 The name “Vacherin” is thought to have come from making the cheese distinguishable from “chevrotin”, a goat’s milk cheese, but by the 19th century, raw-milk Vacherin was already established as a fine cheese from the Les Charbonnières area. If you haven’t tried Vacherin Mont D’Or it is an absolute cheese-lover’s must. 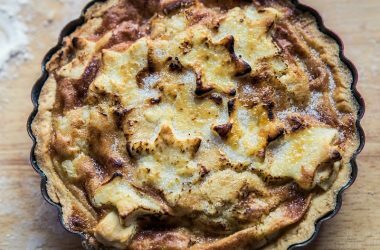 When suitably ripe, the cheese under the pale yellow crust is soft and deliciously alpine. When very ripe it becomes super oozy and spoonable. 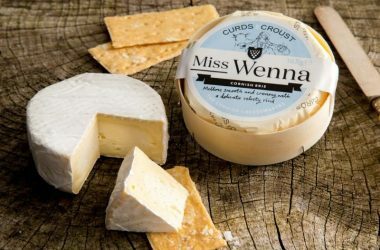 Its superbly rich creaminess is enhanced by woody notes from the strip of spruce bark that encircles the cheese inside the box, in which it is always famously served. 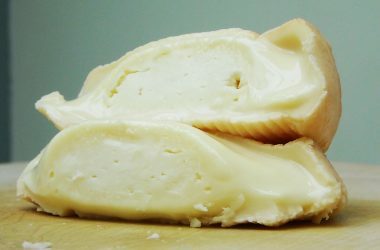 The best way by far to enjoy this legendry cheese is by baking it and creating a ‘meal in itself’ fondue. 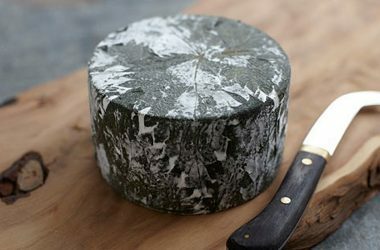 For the perfect method have a look at our great cheese recipe here or for a fantastic salad idea see this recipe with Vacherin. To buy Vacherin Mont D’Or visit our product page here. 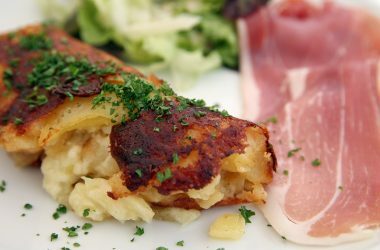 This French dish is traditionally made with Cantal cheese but any hard cheese that is full of flavour will work – we use Le Gruyere AOC. Truffade is a great quick meal for supper, enjoyed with cured meats and salad leaves. 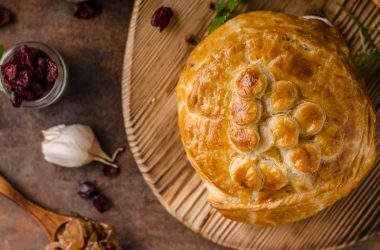 This recipe is a variation from chef Ludo Lefebvre’s original creation, we like the balance of salty ham and sweet apple with the pungent and rich Époisses de Bourgogne AOC. We scatter cheddar and a little sugar over the top for extra decadence. Crozier blue has a rich and well-rounded flavour, with a gentle saltiness offset with a touch of spice. 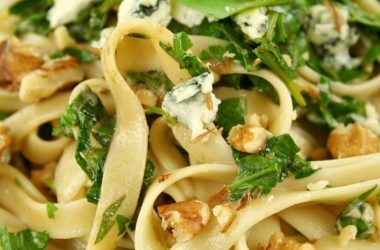 It is so special it needs to be the main feature of a dish, such as this Spinach and Walnut Fettuccini recipe. 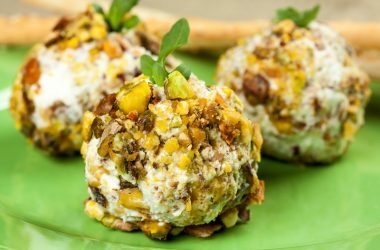 The flavours and textures combine to make every mouthful magnificent. 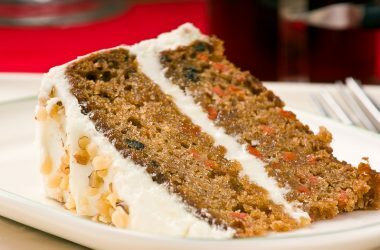 Neufchatel AOC cheese makes the most delicious cream cheese frosting, try it in this wonderful pineapple, carrot and pecan cake for moist and creamy bites. Pong is 10 Years Old!